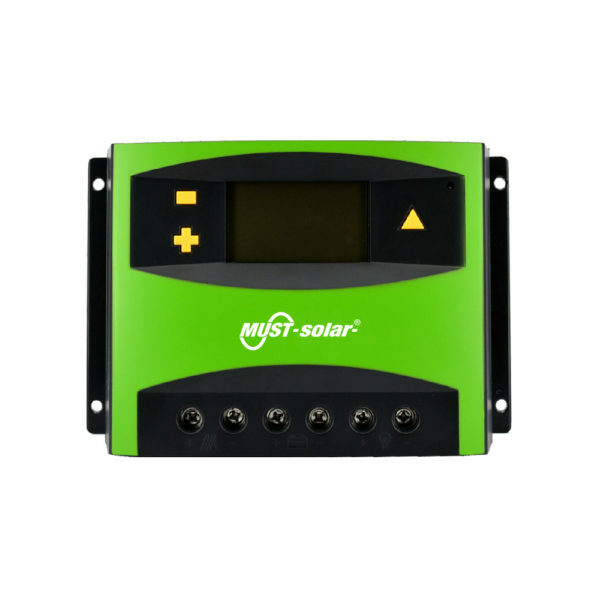 PC1500A series is a new series of intelligent multi-purpose solar charge controllers. Its innovative design makes it easy to install and quite user-friendly. Optimized charging and discharging management extends the service life of batteries considerably. Meanwhile, parameters are explicitly displayed. All parameter values can be set to meet various applications. 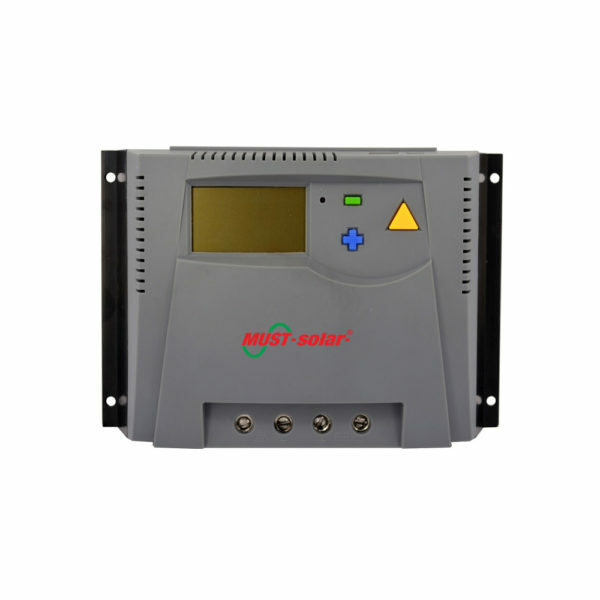 This intelligent,multi-purpose solar charge and discharge controller has a very friendly interface of fixed LCD display. Various control parameters can be flexibly set, fully meet your various application requirements. Copyrights © 2017 All Rights Reserved by Shenzhen Must Energy Technology Co.,Ltd.